It’s been said that nice guys finish last, and watching a really nice guy being cheated on can be difficult and unnerving. 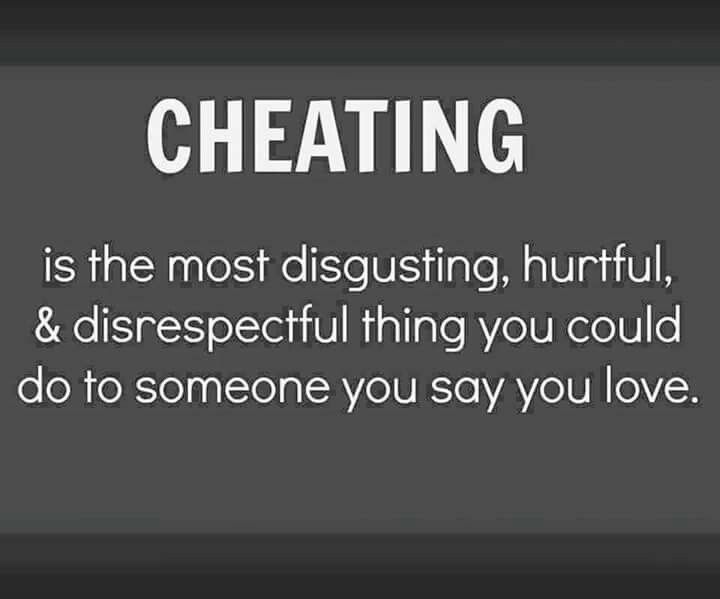 Unfortunately it can be a really difficult thing to rat out your friend and expose their cheating ways. You may be concerned that you are betraying the adulterer if you happen to be their friend. You may be concerned that the person you’re telling won’t believe you, or will side with your friend instead of you. Or perhaps you’re worried they will tell your friend that you accused her of cheating, and she will, in turn, come after you. The list of concerns can go on and on, but there is a solution thanks to The Incognito Help Line. If you’re not familiar with the service, The Incognito Help Line is an anonymous, third party messaging service that will deliver any message to anyone, so that it won’t be traced back to you! Simply provide the recipient’s name at check out, and The Incognito Help Line will tell them they’re being cheated on, so you don’t have to. And remember, if cheating is not such a terrible thing to do, it’s not such a terrible thing to bring it to the light.